EOS is becoming one of the most powerful infrastructures for building decentralized applications (DApps). Community members have contributed substantial growth to the EOS ecosystem which deserves considerable attention. EOS, Dan Larimer’s third major blockchain project, was created by the team at Block.one. While Dan’s earlier projects Bitshares and Steem are both in the top 50 by market capitalization, EOS is regularly in the top 5, with an impressive market cap above US1 billion. 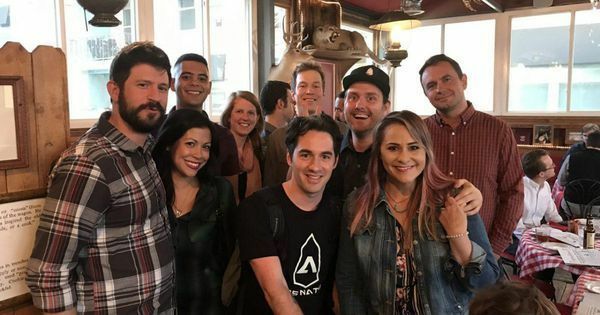 Here several prominent members of the EOS community told Forbes how ‘EOS is being driven by communities all around the world.’ Enter EOS, the world’s potentially most scalable and interoperable blockchain ecosystem. EOS, which I termed in late 2017 as the ‘Exponential Operating System,’ is presently the most used blockchain in the world — and furthermore, the entire blockchain ecosystem. EOS and all forks have the capacity to leverage the power of communities efficiently apportioning shared network resources. 1) Block producers (BPs) earn from producing blocks and securing the network. 2) DApps earn from providing services that use the blockchain. 3) Users can lease their resources in the network to profitable DApps in return for consistent return on capital investment. This value feedback loop is one of self-governance by the community of stakeholders. Many people in the industry push fear, uncertainty and doubt (FUD) that DPOS and EOS technology are centralized — due to the omission of hash power as the determinant in producing blocks. However, EOS and its ecosystem benefit from more decentralization than any other cryptocurrencies as EOS based blockchains are faster and more efficient than standard chains that are used today. This means EOS and DPOS based chains have a secret weapon: interconnecting with other EOS and DPOS chains. Good examples of these would be chains like WORBLI and Bitshares— where WORBLI is the ‘financial district of EOS’ with its own chain — and Bitshares is the ‘second-longest chain decentralized exchange’ for trading any crypto including EOS and WORBLI. These ecosystems provide different services but in a synergistic manner with the power being spread across multiple interconnected sets of block producers and nodes. In Detroit, there are many challenges that we are faced with, ranging from a lack of access to economic opportunities to the lack of well-funded education in many parts of the city. Many of the societal issues in our city even mirror that which we see in Africa. For this reason, we remain in constant contact with the EOS community so that we can learn and build together. Our work involves bringing local activists and enthusiasts up to speed, creating educational experiences and facilitating discussions — so that we can cross-pollinate knowledge and talent between the global EOS community and our local Detroit community. The EOS blockchain is changing what is possible, and we are only just scratching the surface, and it is no longer just the fringes who are getting excited. EOS is an infant chain with excellent pedigree, but before she can spread her wings and fly, the basics need to be learned, practiced and enforced. A governed chain needs to learn how to govern, a trustless community needs to trust each other and set the culture which will last for centuries.From lending clubs in Africa to complementary community currencies in South America, bubbling under the radar of the mainstream at the moment is real things being built by real people to solve real problems. The best part, the community is working together, making introductions, sharing code and distributing ideas. All members of the EOS community play a fundamental role in the platform, especially when it comes to voting. Token holders must understand how effective their vote is as block producers. Block producers keep the network safe, both from external attacks and from bugs. They also play a fundamental role in helping the same community develop the potential of the network. For these reasons, I believe there must be a balance between token holders and block producers for healthy growth of both the community and EOS. 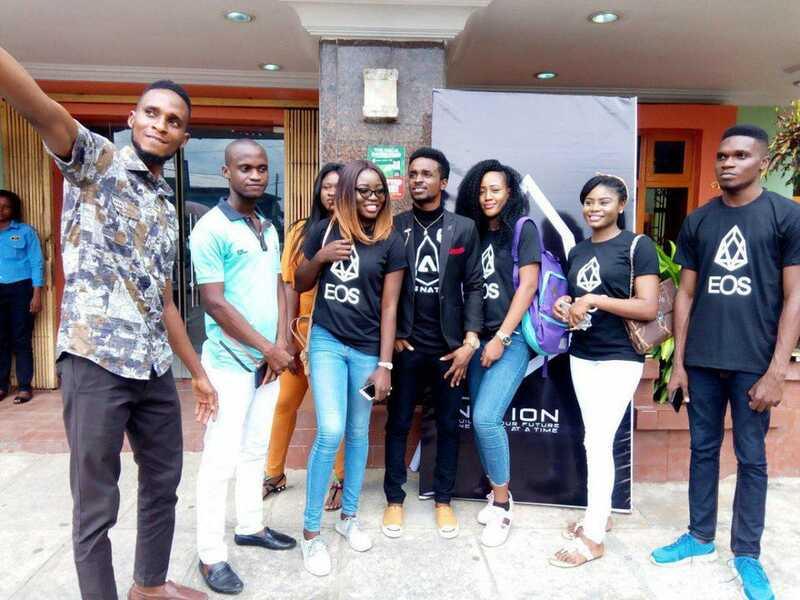 One great example is the story of Samuel Joseph from Nigeria who was one of our first EOS Nation Ambassadors. Through his sustained local efforts in blockchain education, Samuel has become known in his country as a leader in the blockchain space, eventually developing the connections he needed to open and manage the first EOS Nation Blockchain Hub. This hub is located near the Port Harcourt University and allows anyone from the community to drop in and have access to resources like the internet, a computer, a co-working space and some expert guidance from Samuel. By engaging local communities through education, EOS Nation is driven by its local communities and honored to represent them on a global scale. The new blockchain paradigm could indeed be ‘community.’ This has led to EOS leaders uniting under one shared cause, ‘to operate on a shared infrastructure that runs shared technology.’Steve Floyd, the cofounder of EOS Tribe sums it up nicely, “We are helping build communities in as many cities as possible. This helps the general public become more educated about how EOS actually works, making the EOS ecosystem more accessible to everyone. ”With EOS becoming increasingly social and efficient in representatively sharing value across the EOS ecosystem, it will be exciting to see what new developments arise in a blockchain ecosystem that could potentially overtake Ethereum. 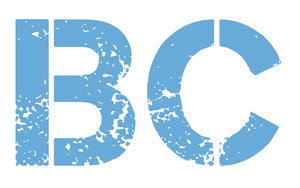 Francisco Gimeno - BC Analyst EOS has been in the news lately accused of not using a proper blockchain but a centralised database. We think that EOS has something very powerful here which is the sense of grass roots community under a common cause with a proper election system. That is why it is so appealing to many people, even under FUD news. We have to see in the next future how this is going to evolve.